Sometimes I get it right, and sometimes I don’t. I may not always get the summer right, but at least I know that the teachers can pick up where I left off in the fall. I can trust these teachers to fill in the gaps and correct the things that I got wrong. What I can’t leave up to the teachers, though, is the spiritual growth of my children. Sure, I take my kids to church and Vacation Bible School, so they are certainly receiving a supplementary biblical education. But it is my ultimate responsibility as my kids’ parent to teach them about God and guide them in their spiritual walk with Christ. I struggle year-round with trying to find fun biblical activities that keep my kids’ attention and that don’t involve a lot of prep work. Every once in a while I run across a good resource, and if I can’t find anything else I resort to the Bible app. 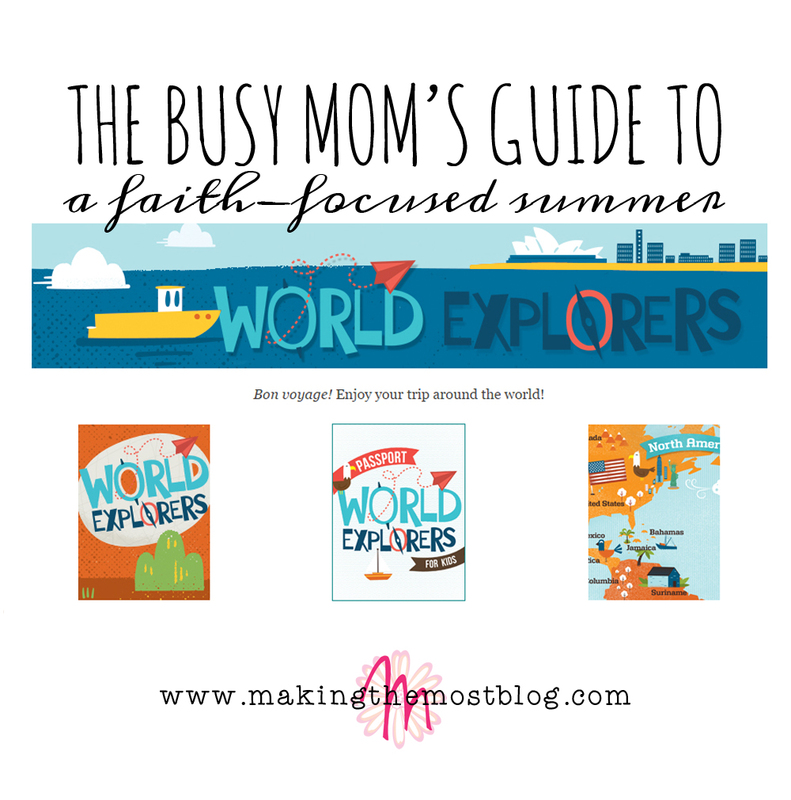 What I love about summer, though, is that Clubhouse Magazine always provides great resources for faith-focused learning that are also attractive to my kids. Sometimes (especially this year! ), they even incorporate other subjects my kids can grow in, like geography or math. Today, as we officially began our summer break, I printed off the resources we needed–FOR FREE–from the Clubhouse website. Not only do I not need to scour Pinterest for all of the different ideas, but everything is colorful, wonderfully designed, biblically sound, and works together cohesively. I hope you’ll take a minute today to swing by the Clubhouse website and sign up for these fun summer activities. I also hope you’ll stop by the comments below to share your thoughts on these free resources or even leave links to your own favorites as well!